Ellie Goulding has released a new song online. “Something In The Way You Move” is now available for download via iTunes in partnership with Universal Music Group imprint Polydor Records. Some of his recent credits include Years & Years (“Shine”), John Newman (“Come and Get It”), Pink (“Today’s the Day”), Kelly Clarkson (“Heartbeat Song”), Sia (“Big Girls Cry”) and Carly Rae Jepsen (“Boy Problems”). As mentioned in earlier posts, Goulding’s next studio collection “Delirium” – featuring previous singles “On My Mind” and “Love Me Like You Do” – is scheduled to hit stores and digital outlets on November 6. The keenly-awaited LP boasts further contributions from Max Martin (Demi Lovato), Carl Falk (Madonna), Rami Yacoub (Ariana Grande), RedOne (Lady Gaga), Ilya Salmanzadeh (Tori Kelly) and Jimmy Napes (Sam Smith). Watch the lyric video for “Something In The Way You Move” below. 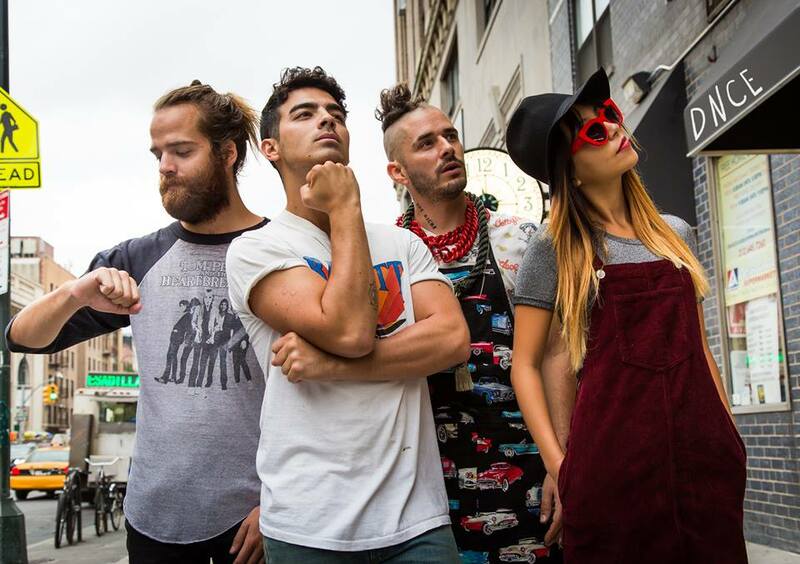 DNCE have selected their new single. “Pay My Rent” was co-written by Joe Jonas and James Ghaleb along with Rickard Goransson (Ariana Grande, Jessie J) and Ilya “KnocDown” Salmanzadeh (Jennifer Lopez, Tori Kelly). Meanwhile, “Swaay” – featuring previous single “Cake By the Ocean” – is scheduled to hit online outlets on October 23 through Republic Records. Watch the lyric video for “Cake By the Ocean” below. Ellie Goulding has confirmed the details for her new album. The British singer/songwriter christened her third studio collection “Delirium” and will release it on November 6 through Polydor (UK) and Interscope (US). Lead single “On My Mind” – out now via iTunes – was written by Goulding along with Savan Kotecha (Prince Royce, The Weeknd), Ilya Salmanzadeh (Ella Eyre, Tori Kelly) and Max Martin (Tinashe, Kelly Clarkson). The follow-up to 2013’s “Halcyon Days” boasts further songwriting contributions from Mozella (Charlie Puth), Nicole Morier (Sky Ferreira), Laleh (Demi Lovato), Tove Lo (Hilary Duff) and Wrabel (Katharine McPhee). Album producers include Greg Kurstin (Sia), Jimmy Napes (Sam Smith), Ryan Tedder (Adele), Noel Zancanella (Olly Murs), Carl Falk (Nicki Minaj), Klas Ahlund (Robyn), Jim Eliot (Emeli Sande) and Guy Lawrence (Eliza Doolittle). Peep the tracklisting for “Delirium” below. Ariana Grande has scheduled the release date for her new single. “Focus” – originally entitled “Focus on Me” – is slated to hit stores and digital outlets on October 30 through Republic Records. The track was written by Grande along with regular collaborators Savan Kotecha (Nick Jonas, Justin Bieber), Peter Svensson (Carly Rae Jepsen, The Weeknd) and Ilya “KnocDown” Salmanzadeh (Demi Lovato, Tori Kelly). As mentioned in earlier posts, the “Problem” star’s third studio collection and follow-up to 2014’s “My Everything” will be available later this year. The keenly-awaited LP reportedly includes further alliances with Tommy Brown (Chris Brown, Jhene Aiko), Victoria Monet (Fifth Harmony, Jordin Sparks), Jim Jonsin (Usher, Kelly Rowland) and Jenna Andrews (Tamia, Elle Varner). Watch the music video for “Love Me Harder” below. 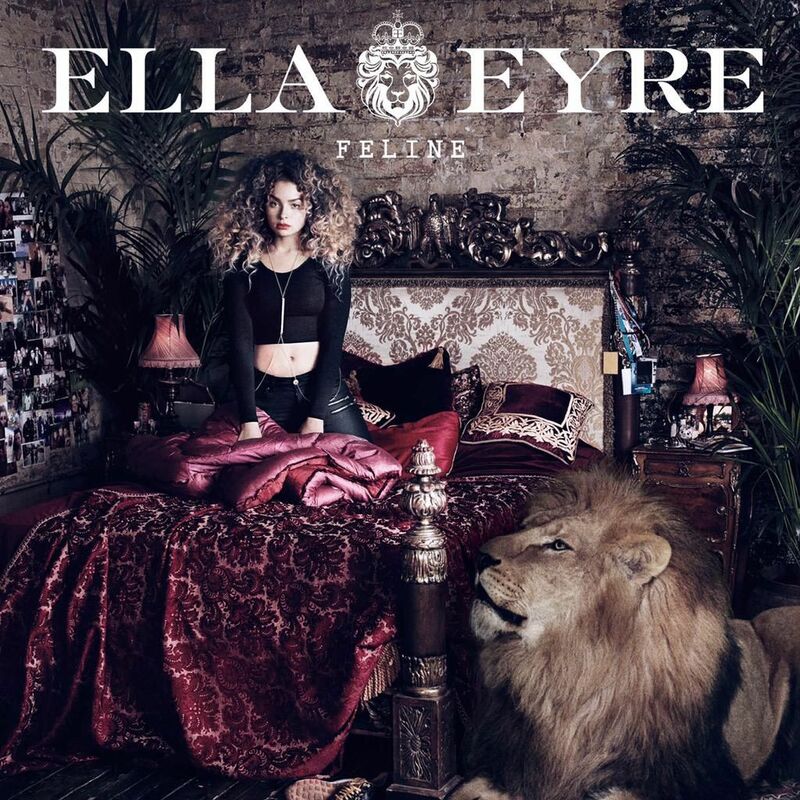 Ella Eyre has released her debut album online. “Feline” – featuring singles “Deeper,” “Together,” “If I Go,” and “Good Times” – is now available for download via iTunes in partnership with Virgin EMI Records. On the songwriting front, Eyre has teamed with Natalia Hajjara (Clairity, Vanessa White), Alex Smith (Rebecca Ferguson, Kylie Minogue), Wayne Hector (One Direction, Cover Drive) and Alexander Kronlund (Robyn, Britney Spears). Album producers include Chris Loco (Emeli Sande, Tori Kelly), Two Inch Punch (Sinead Harnett, Kacy Hill), Jarrad Rogers (Rita Ora, Demi Lovato), Greg Wells (Adele, Katy Perry), Starsmith (Jess Glynne, Ellie Goulding) and Ilya Salmanzadeh (Jennifer Lopez, Ariana Grande). Furthermore, the “Waiting All Night” star has contributed to the upcoming releases by UK drum and bass band Rudimental [Major Tom’s Music] and R&B singer, songwriter and record producer CeeLo Green [Atlantic Records]. Watch the music video for “Good Times” below. Natalie La Rose has premiered the music video for her new single online. 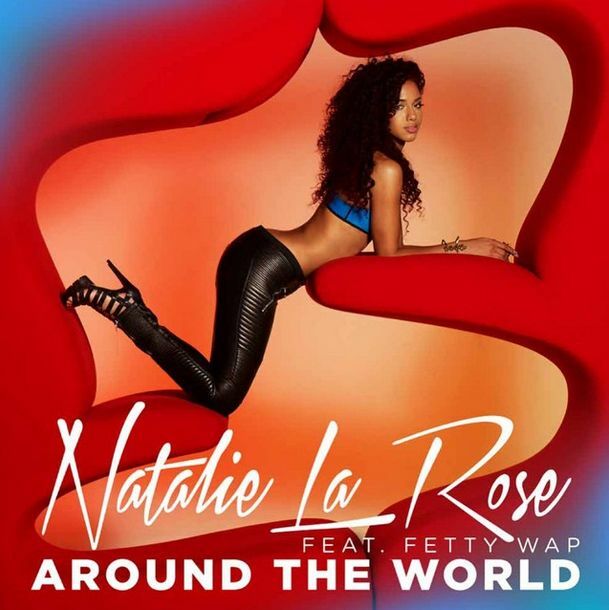 The singer/songwriter posted the visual clip for “Around the World” – featuring Fetty Wap – to her Vevo channel on Friday (July 24, 2015). “Around the World” – now available on iTunes – was helmed by Savan Kotecha (Britney Spears, Christina Aguilera), Rickard Goransson (Ariana Grande, Jessie J) and Ilya “KnocDown” Salmanzadeh (Prince Royce, Jennifer Lopez). Rose’s upcoming collection – featuring previous promotional cut “Somebody” – will hit stores and digital outlets later this year through Republic Records. Watch the music video for “Around the World” below. 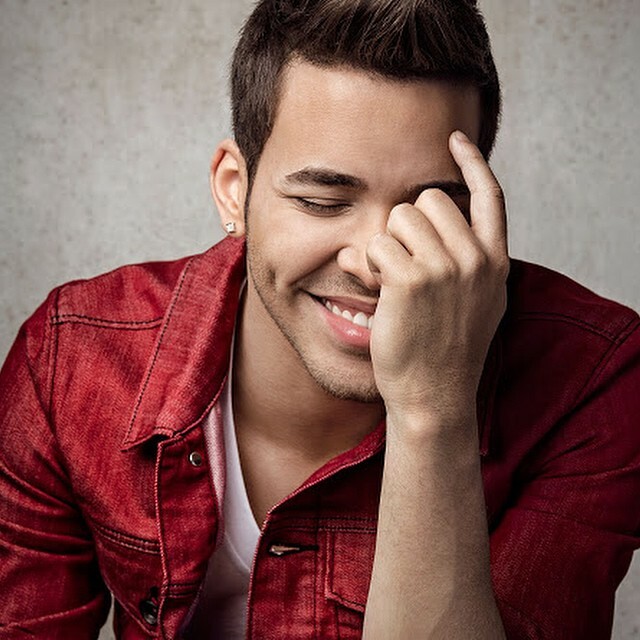 Prince Royce has shared a new song online. The singer/songwriter – real name Geoffrey Rojas – posted the audio clip for “Double Vision” to his Vevo channel on Friday (July 23, 2015). “Double Vision” was co-written by Jason Evigan (David Guetta, Kelly Clarkson), Ammar Malik (Maroon 5, Nick Jonas), Ross Golan (Colbie Caillat, Jason Derulo) and Jacob Kasher (Tinashe, Carly Rae Jepsen). Royce’s debut album “Double Vision” – featuring previous promotional cuts “Stuck on a Feeling,” “Extraordinary” and “Back it Up” – is now available for download via iTunes in partnership with Sony Music Latin and RCA Records. Other CD contributors include Steve Mostyn (Brandy, Alicia Keys), Toby Gad (Selena Gomez, Hilary Duff), Rob Knox (Ciara, Justin Timberlake), Taylor Parks (Mariah Carey, Fifth Harmony) and RedOne (Lady Gaga, Jennifer Lopez). Listen to the audio clip for “Double Vision” below.